Why can't all electronic devices be waterproof like my watch? There are watches worth three times as much as my iPhone that I can wear into the hot tub without a worry in the world, but cleaning most of my electronics requires a lot of caution. It's easy to make your own super simple screen cleaning solution for LCDs, but even then you can still end up with those annoying streaks if you wipe your screen down with the wrong tool. And don't even get me started on glass. 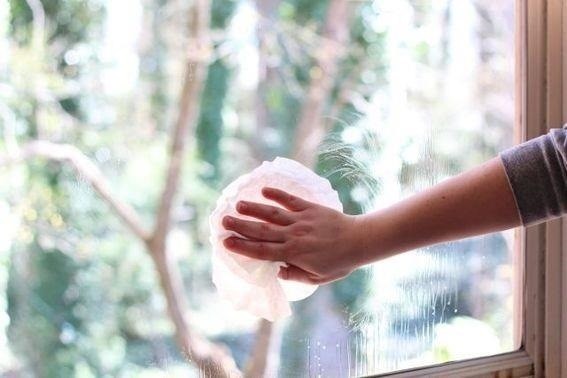 But here are a few ways to clean those screens, glass dishes, wine glasses, and windows with no streaks, using materials you probably already have at home. 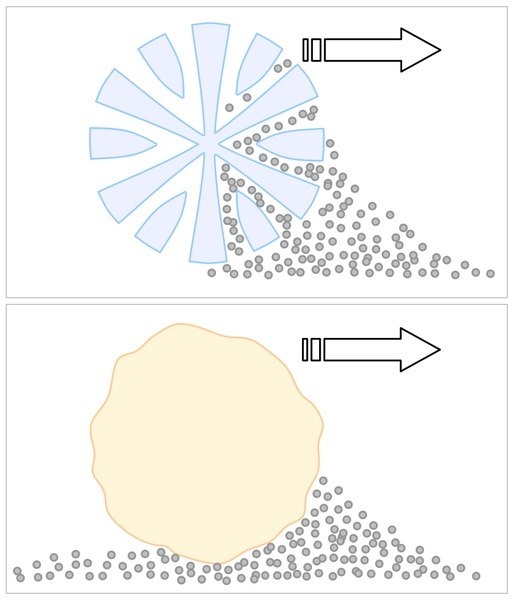 Coffee filters have been used to clean storefront windows for years. The filter material is lint-free, which makes it ideal for cleaning glass surfaces without damage and leaves a streak-free finish. 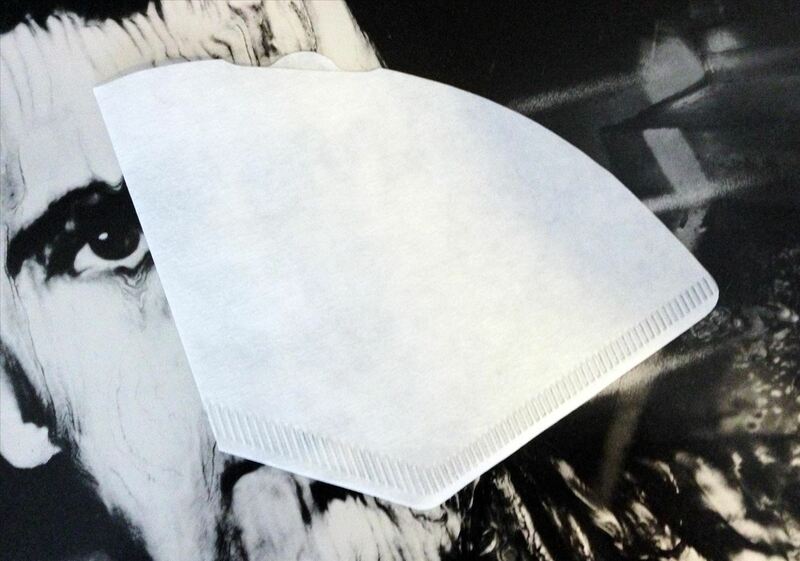 After hand washing your dishes or windows as you normally would, dry them with a coffee filter. The filter will remove remaining water droplets and the minerals they contain without smearing or smudging it against the glass. 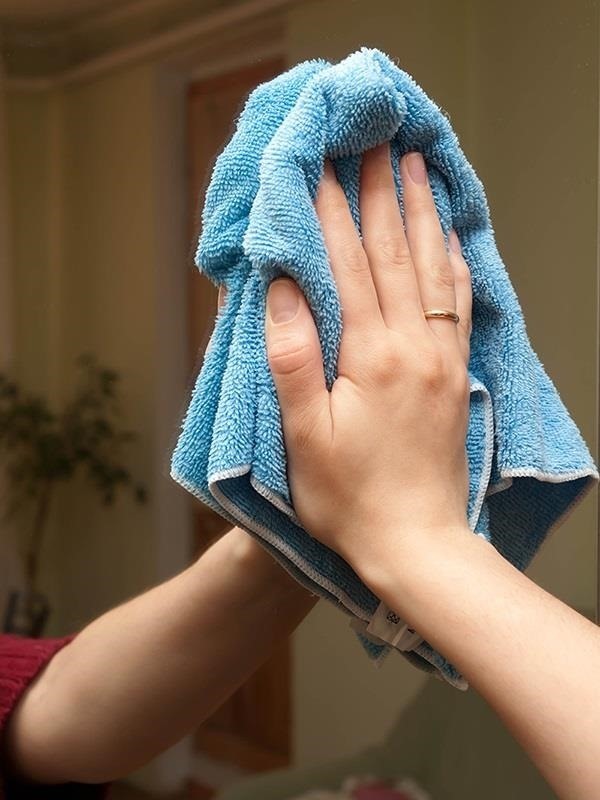 For windows and mirrors, just use it in place of a paper towel with your regular cleaning solution. 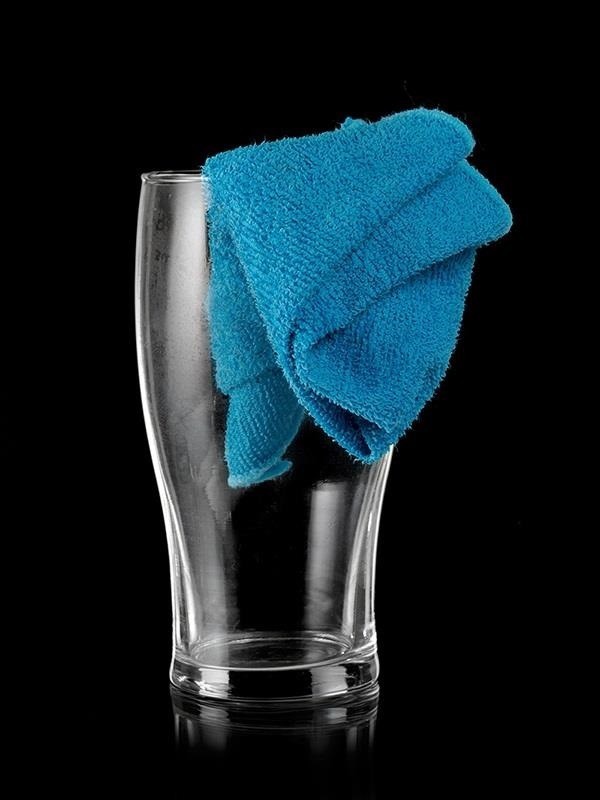 It may take a couple filters to clean and dry a glass, screen or window, so make sure to have plenty on hand. You can buy a huge pack at your local grocery store for a few bucks. If you haven't switched over to a K-Cup coffee machine, you probably already have a stash somewhere in your kitchen. The cloths that come with an iPhone or a pair of glasses are specially made to clean sensitive surfaces. These microfiber wipes and cloths can be used to dry and clean all sorts of items without leaving behind streaks. Thanks to the way a microfiber is built, it actually catches particles and dust within its structure instead of just pushing them around. That's because each fiber is split during manufacturing to create spaces to pick up dirt and absorb liquid. If you even remember what a newspaper is, you can put it to use even after you pretend to read it. 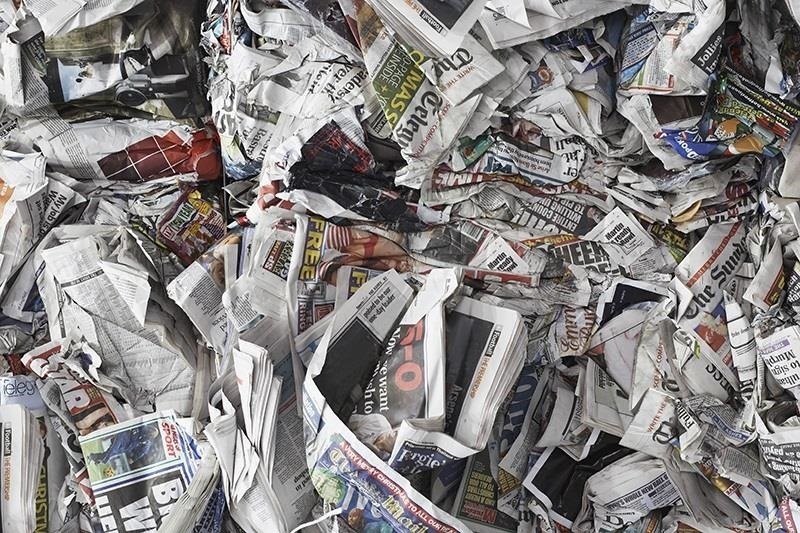 Even if you don't buy newspapers, chances are you probably get some kind of neighborhood newspaper every week, whether you like it or not. Much like microfiber cloth, newspaper is lint-free, so it won't leave anything behind, even ink, since glass cannot absorb ink. However, you don't want to use it on your phone or laptop screen, only on windows and mirrors. The dryness of the paper helps to remove mineral deposits that hard water may leave behind. And since it's more absorbent than coffee filters, you won't need to use as much. 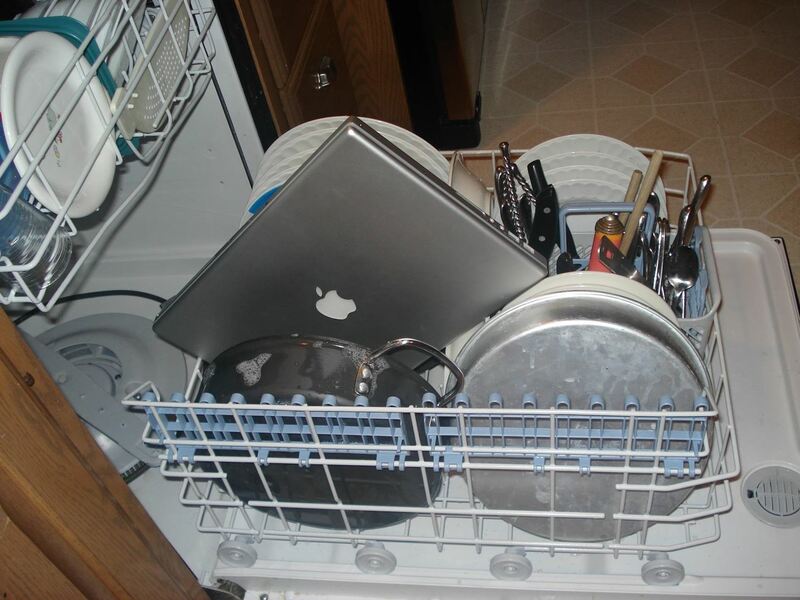 Know of any other tricks for cleaning glass or electronic screens? Let us know in the comments section.